Is It Time for Your Inbound Marketing Strategy to Soar? Done well, inbound marketing brings the right people to your door, forging connections, building loyal relationships, and establishing your brand. But all too often businesses find their inbound marketing efforts seem like a lot of work for not much return. So what can you do to strengthen your inbound marketing efforts and get the kind of results you want? As with any other kind of marketing, inbound marketing needs a solid plan. A carefully thought-out inbound marketing plan will provide you with a roadmap. You’ll be able to see where you are going, how you will get there, and how your current activities and results match with your goal. Your plan should cover who you are trying to reach, what message or benefit you are going to communicate to them, and how you are going to do just that. The better you understand your target audience, the better placed you are to craft inbound marketing materials that will speak to them. From their pain points to the best way to connect with them, build up a detailed profile of your audience. Now you can incorporate your knowledge into a workable and detailed plan. The purpose of inbound marketing is to make your business stand out and communicate to your customers the benefits of doing business with you. Forgettable or sub-par content won’t help you do that. Whether you are crafting a Facebook post or a 1,000-word white paper, quality is everything. Before putting any kind of content out there, ask yourself is it useful or entertaining? How does it paint your business? What value does it offer to the reader? High quality content is more likely to get shared, liked and tweeted, and is more likely to persuade customers to sign up to your mailing list, or buy from you. Social media is a key part of any inbound marketing strategy. However, it can be all too easy to spread yourself too thin with your social media accounts, and end up sacrificing quality for quantity. As the article “How to Add Rocket Fuel to Your Inbound Marketing Strategy” says, more doesn’t necessarily mean better. Too many accounts can soon lead to lower quality content or accounts that look dead (not a good impression to give a visitor). Get to know your audience. Which social media channels are most popular with them? What do your metrics tell you about your social media usage? Which channels are working for you? Choose two or three that work for you and are popular with your target audience, and focus on those. If you want your inbound marketing strategy to soar, make sure that everyone who is involved with it has the training they need to make a valuable contribution. If your employees are going to be writing and posting blog posts, or getting active on social media, make sure you arm them with knowledge. Create a company style guide so your inbound marketing will sound consistent no matter which staff member works on it. Make sure your employees know how to engage with commenters and followers. Social media and blogs are useful parts of any inbound marketing strategy, but one ill-advised comment can damage your reputation. Avoid problems by training your staff on social media etiquette. 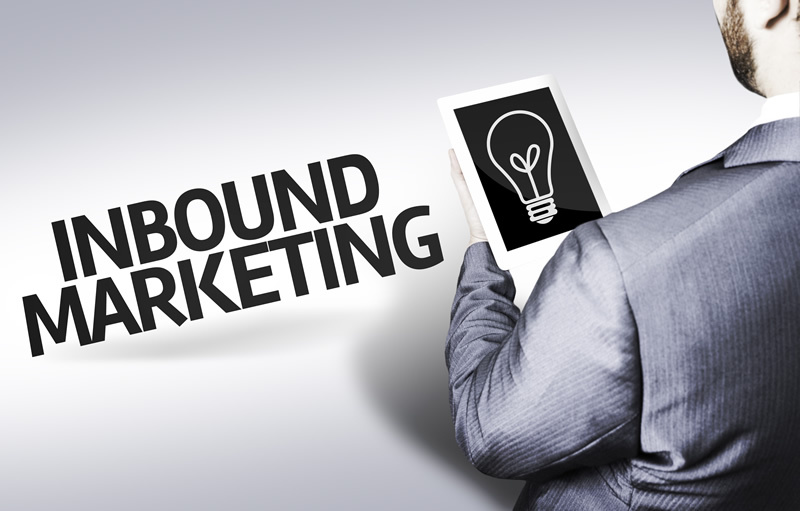 Inbound marketing can establish you as an authority, increase customer engagement, and boost your online presence. Aim for quality at all times and watch your inbound marketing soar. About the Author: Tristan Anwyn is an author who writes on a range of topics including social media, SEO that works, and how to improve your inbound marketing.